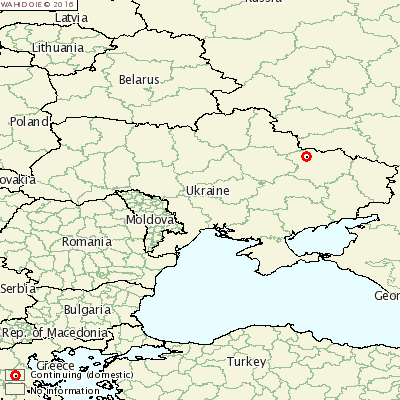 UKRAINE - Three new outbreaks of African Swine Fever (ASF) have been reported on pig farms in Ukraine. Two of the outbreaks were in Protopopivka in the north of the country. Two carcasses of pigs were found in the forest near the village and a village farm with 63 pigs also reported one case. All pigs on the farm were destroyed as a result. In Voskresenske, in the south of the country, a farm with 6,345 pigs also reported three cases.